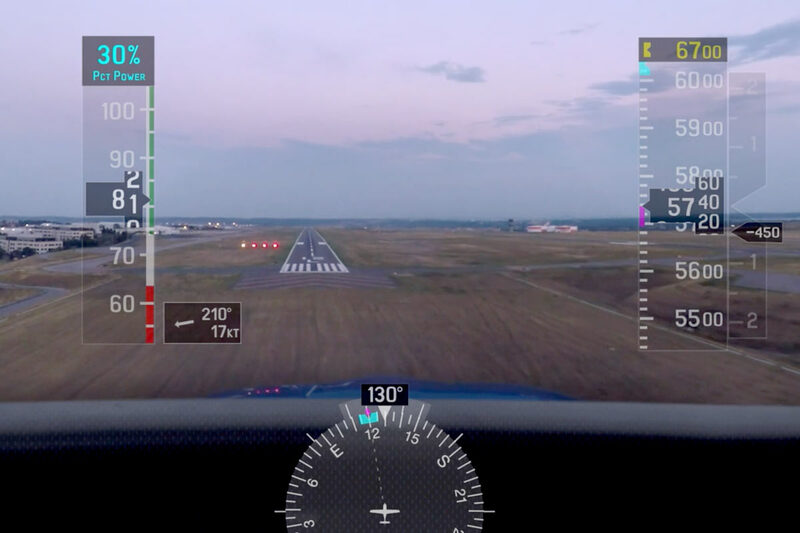 7 Steps will guide you from final approach to touchdown. 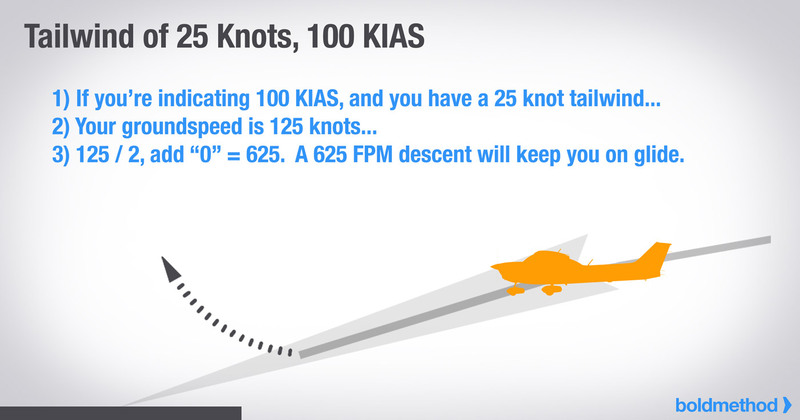 When you’re on final at a towered airport, ask ATC for a wind check. 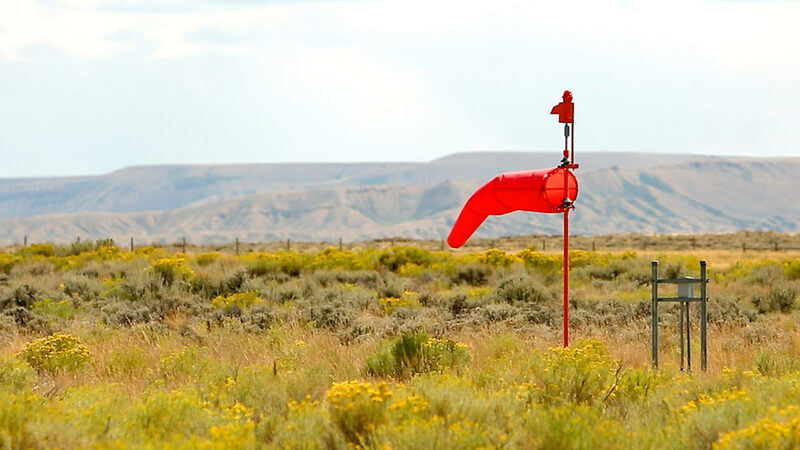 An instantaneous wind reading gives you a good idea of what you’re correcting for. And if you’re at a non-towered airport, look for the wind sock. There’s at least one visible from the end of each runway. 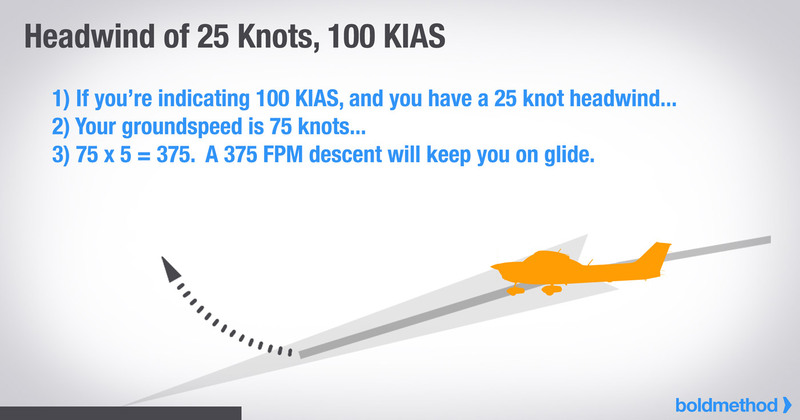 3) Flying A High Wing Plane? Less Flaps Might Be The Key. 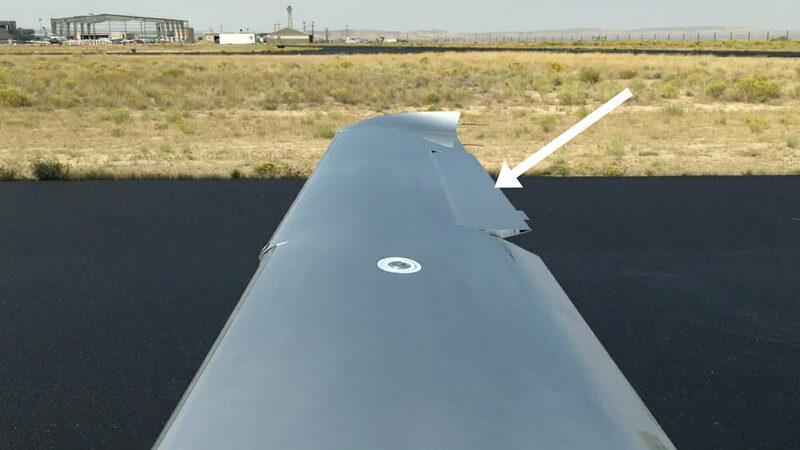 Some aircraft manufacturers recommend using partial flaps in strong crosswinds. Check your POH. If they recommend it, you’ll have an easier time managing your touchdown. 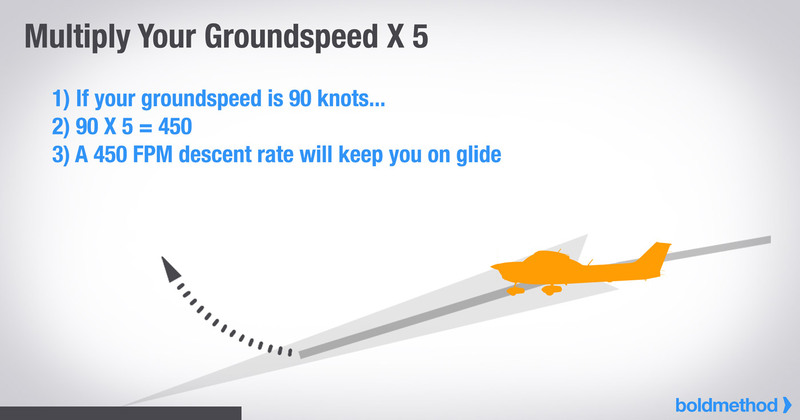 Initially on final, you’re pointed into the wind, wings-level, to maintain a straight ground track on the extended centerline of the runway. But as you approach the threshold, you’ll enter a side-slip for touchdown. 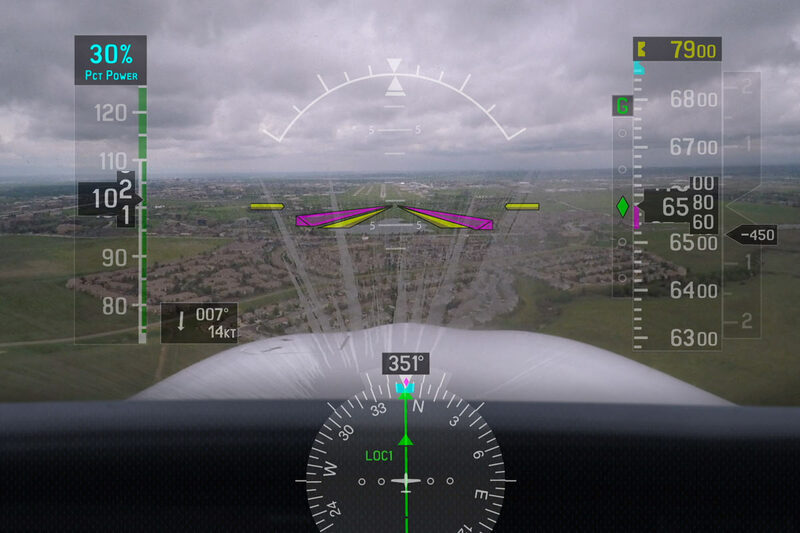 Use rudder to align the nose with the runway, and use ailerons to prevent drifting upwind or downwind. It takes some practice, but we have great examples of what it should look like here. 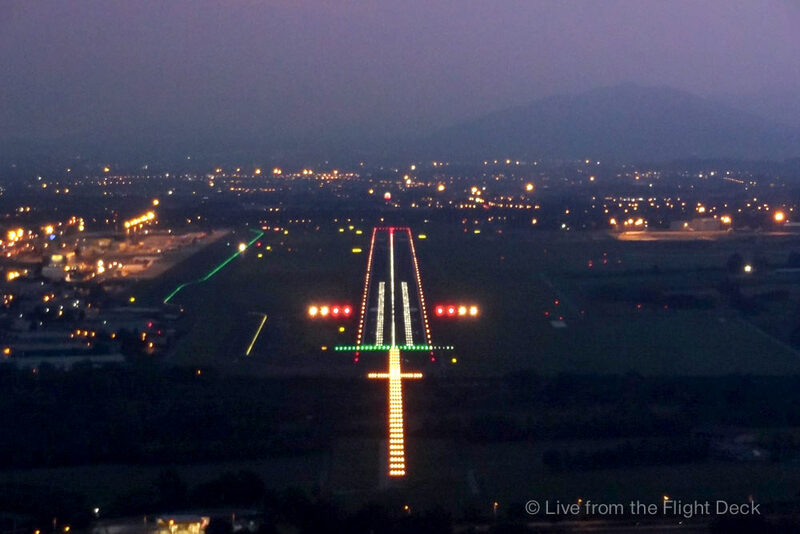 As you flare, you’re slowing down, and that makes your flight controls less effective. 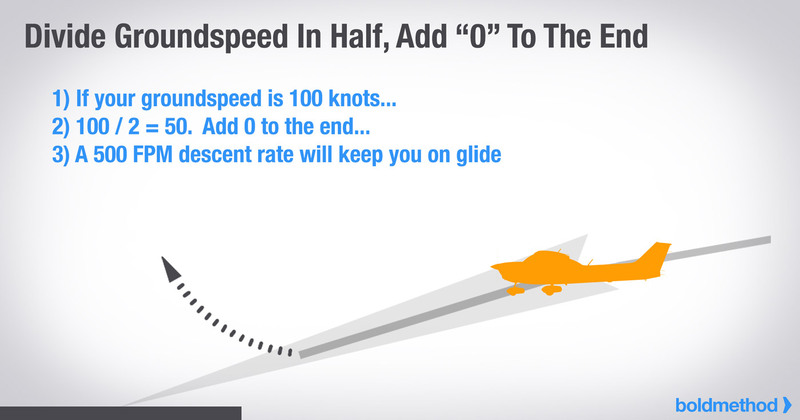 Slowly add more rudder and aileron during the flare to keep yourself aligned with the runway, all the way to touchdown. 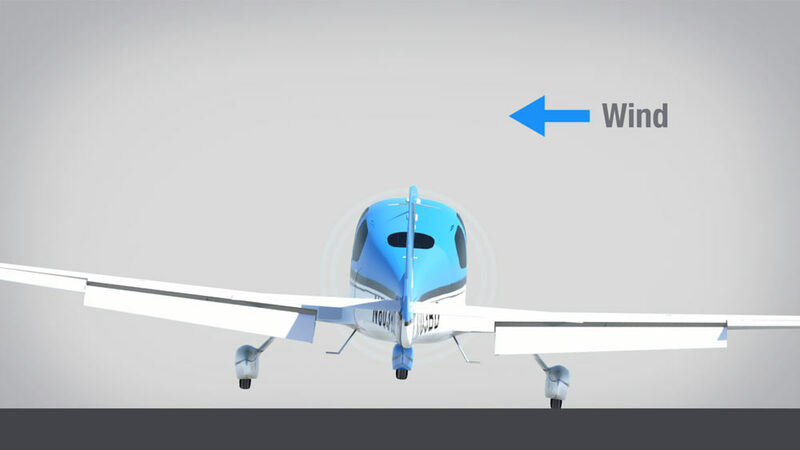 In the perfect crosswind landing, you’ll touch down on the upwind wheel first, followed by the downwind wheel, and then finally the nose wheel. 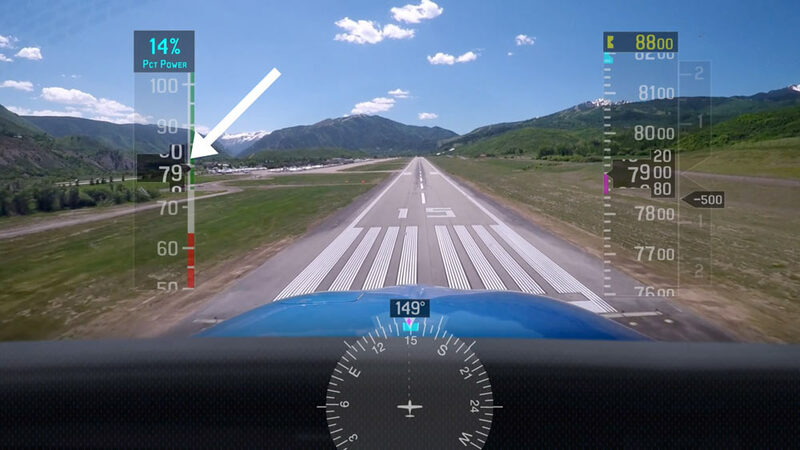 Once the aircraft is on the runway, don’t release the controls. Gradually increase your ailerons into the wind, so that a gust of wind doesn’t lift your upwind wing. 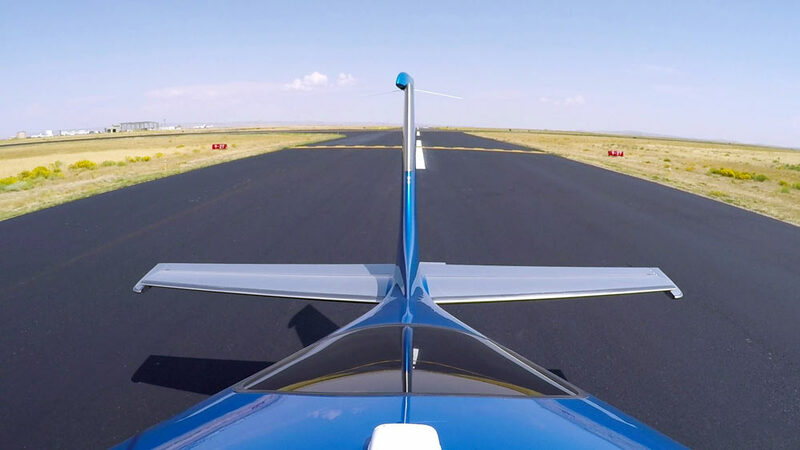 Want to immediately improve your takeoffs and landings? Check out our Mastering Takeoffs and Landingsonline course. Plus, if you order now through Saturday, November 25th at 11:59PM Pacific, you’ll get a free Boldmethod shirt with your order! Learn more and sign up now. Thanks to snapshotsincursive for sharing.